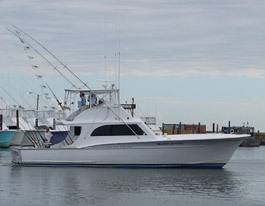 Trophy Hunter Charters is a 55ft Buddy Canady built specifically for charter fishing trips. With continuous efforts we maintain modern equipment and take pride in offering the best possible environment to our customers. Growing up as a native of the Outer Banks, My father and I spent countless hours working and playing on the local waters. Forty-five years later not much has changed. 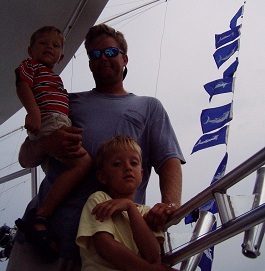 We still spend our days playing and working on the waters of the Outer Banks. 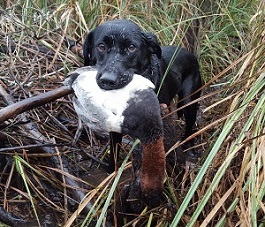 For outdoorsmen changing seasons brings changing opportunities. The big change for us starts in the Fall and Eastern North Carolina is an incredible area to experience what the outdoors has to offer. The yellowfin tuna fishing is in full swing and each cold front that approaches brings us one step closer to duck season. New in 2013, this beautiful five bedroom home located on the soundside in Nags Head with your own private pool and hot tub, and rec room with pool table, 4 TVs, DVD player and stereo and WIFI. Beds: 2 King, 1 Queen, 1 Pyramid, 2 Twin. All bed linens and towels are furnished and beds are made prior to arrival. A starter set of toilet paper, paper towels and hand soaps is provided. Village Realty will clean the home on check out day. We know it's important to stay connected. 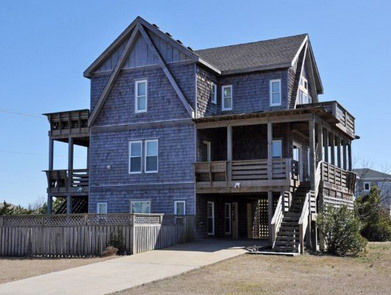 This Outer Banks vacation home does offer wireless (or wired) internet service (computer not included) at no additional charge. Please keep in mind the Outer Banks often experiences downtime with this service and it can take multiple days to resolve issues when they occur. Sign up for our newsletter and stay up-to-date on what’s happening with sports fishing and things to do on the Outer Banks.